Indications: stress - calms and relaxes. 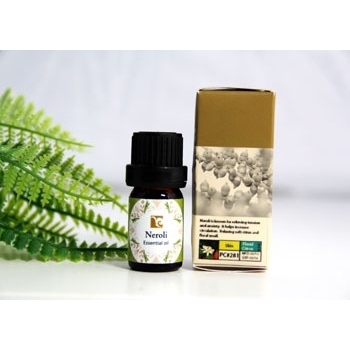 Original name: Neroli essential oil, 5 ml Thailand Kerala Ayurveda. 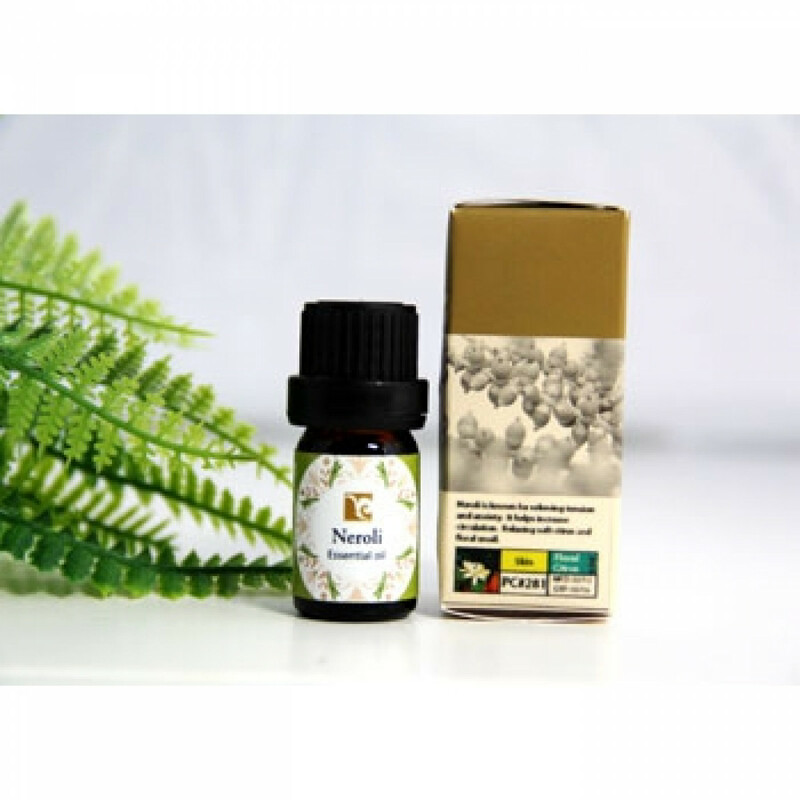 In our store You can buy authentic Essential oil Neroli Neo herbs at the best price!